I am pretty sure that you've heard this buzz term personal branding. So, what is it exactly? Well, it is defined as the practice of marketing yourself and career as a brand, according to Wikipedia. Let's talk a bit more about what it is and how you can build a successful personal brand. Creative Director of a fashion brand. It sounds like a glamorous job, doesn’t it? Well, it is in many respects. On the other hand, it is A LOT of hard work so even though the big names make it look easy don’t let that fool you. 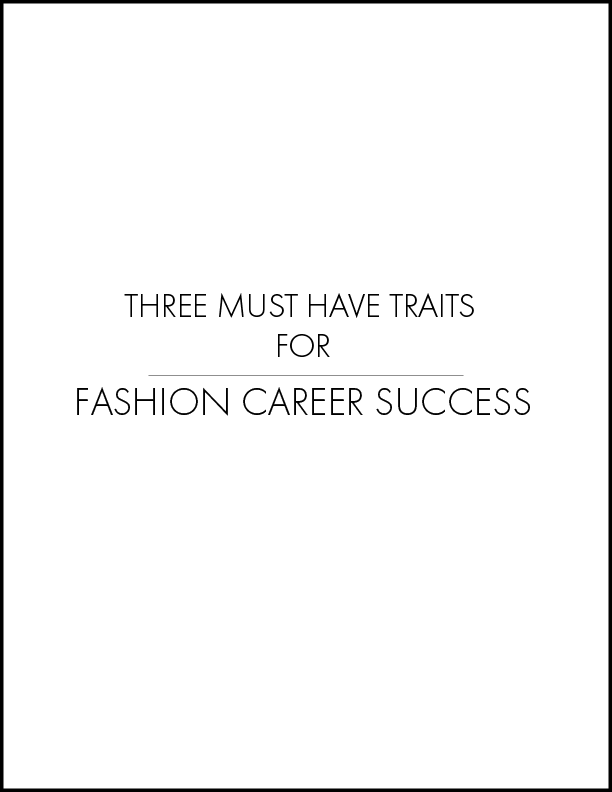 3 Must Have Traits For Fashion Career Success! The fashion industry is very competitive. As a result, not everyone will make the cut. This world requires a certain amount of "moxie" in order to make it! In order to be successful, there are 3 traits you will need to have a promising and successful career. Let's see what they are! This world requires a certain amount of "Moxie" in order to make it! 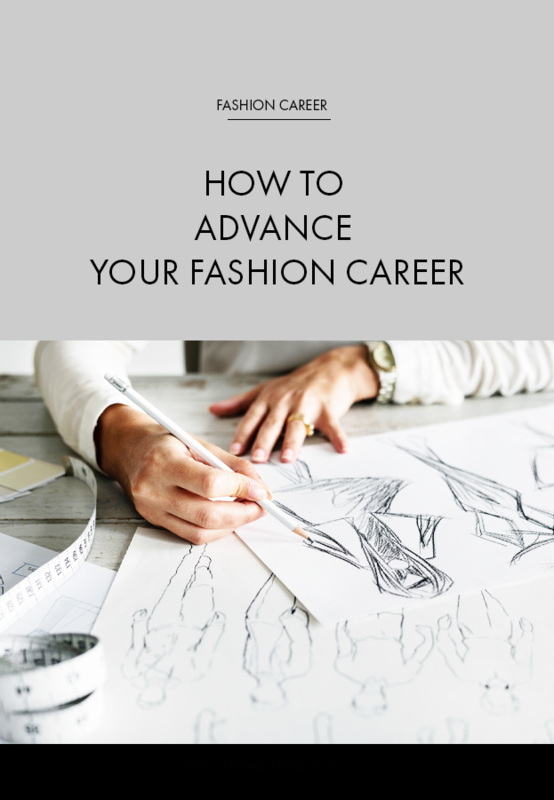 There are 3 traits that you will need to have a promising and successful career. Let's see what they are! Product Development, the happy medium between Design and production. The perfect position if you enjoy being creative, but don’t want to be a designer. It certainly is not one of the most glamourous, but it is one of the most important divisions in fashion. The production division is responsible to oversee the manufacturing of product. 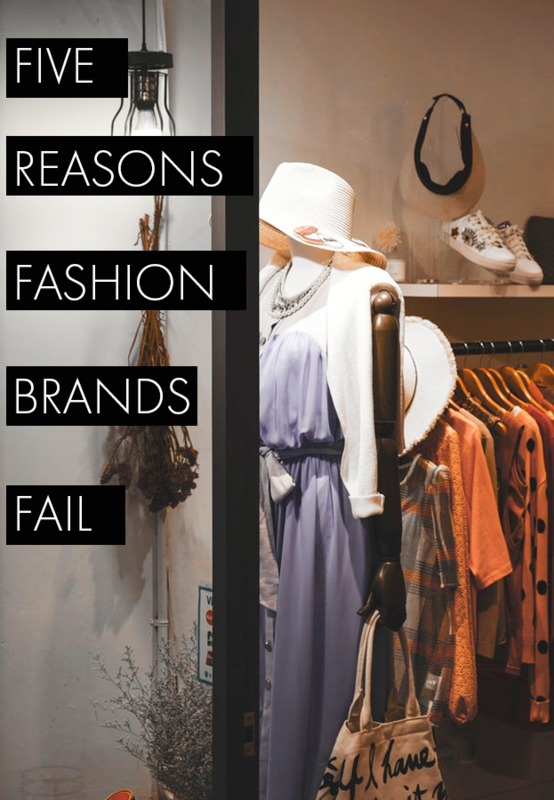 They work with design, merchandising and sales teams. 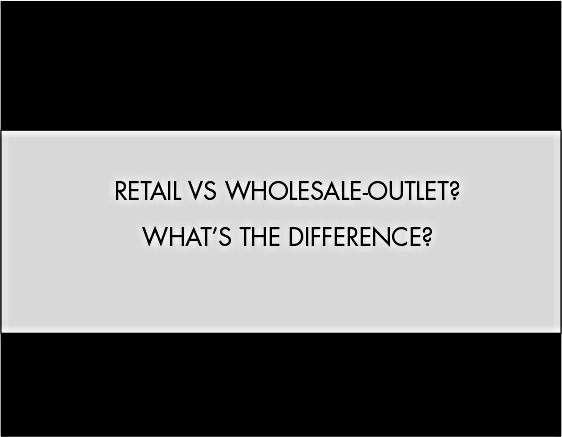 Retail-Wholesale- Outlet What’s The Difference? 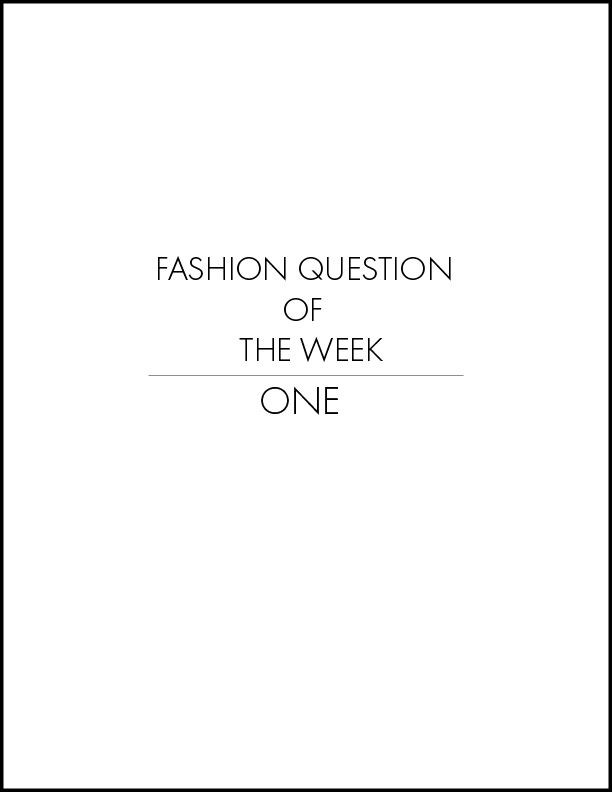 When you think about fashion, it is so easy for your mind to jump to design. Design is a lot like the lead singer of a band, but you still need backup singers, musicians, instruments and other equipment make the show! Hey, you and I both know that Beyoncé is amazing, but she CANNOT do it alone!